Don’t just buy the home, buy the lifestyle. The town lies on the eastern banks of the Bass River, which nearly divides the cape in half. There are several small ponds and lakes in town, as well as Sesuit Harbor to the north and West Dennis Harbor to the south. The level south side of the town was formed primarily from glacial outwash. Bass River and Swan Pond River were carved in the outwash plain by large flows of water off of Laurentide Ice Sheet of the Wisconsin glaciation. The north and south shores of the town have many beaches, as well as the Dennis Yacht Club in the north and West Dennis Yacht Club in the south. 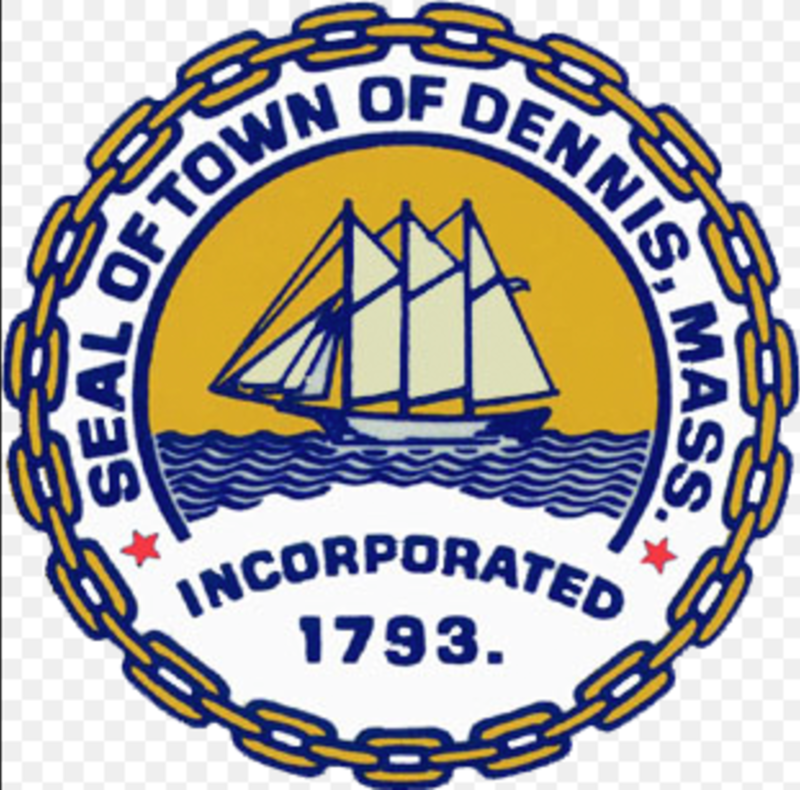 While West Dennis is indeed west of Dennisport, it is south of South Dennis. 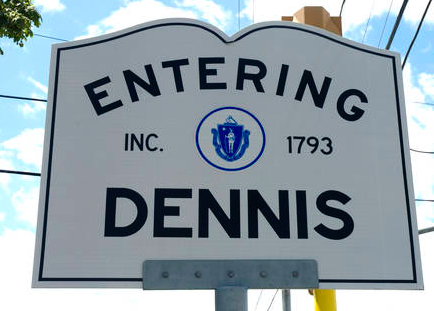 East Dennis is north of South Dennis, and Dennis is on the western shore, to the west of East Dennis. Chapin Memorial Beach, which was previously known as Black Flats for its black sands and extensive tidal flats, was named in honor of George H. Chapin, a real estate developer who donated the land to the Town after World War II. Chase Garden Creek empties into Cape Cod Bay at Chapin Beach, and serves as a boundary between Dennis and Yarmouth. It was named for the Chase family, settlers who were on the Cape by 1638. The area leading to Chapin Beach has alternatively been known as Little Italy and Little Taunton for the Italian immigrants who came by way of Taunton, Massachusetts in the late 1800s to build the railroad on Cape Cod. [Many streets in the area, such as Squadrilli Way, Dr. Boterro Road, Spadoni Road, and Angelo Road, as well as Lombardi Heights, were named for Italians. The area known as New Boston, including a road and a river, was named for a group of Bostonians who settled in the area. Corporation Beach, which is also sometimes called Nobscussett Beach, was named for the Nobscussett Point Pier Corporation.It iThere was once an Indian village at Nobscussett Point and Harbor, which is also called the Bite, a misspelling of bight. Nobscussett is possibly related to the Algonquian word wanashqu, which means at the end of the rock. Beaches Beaches everywhere are beaches. Dennis has beaches on the bayside and the Atlantic side. Updated: 20th April, 2019 4:11 AM.